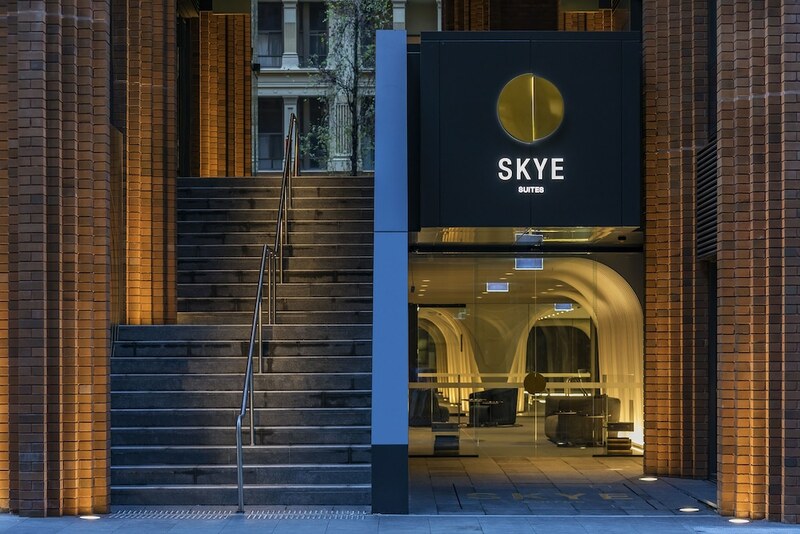 With a stay at SKYE Suites Sydney, you'll be centrally located in Sydney, within a 5-minute walk of SEA LIFE Sydney Aquarium and King Street Wharf. This 5-star apartment is 0.5 mi (0.9 km) from Sydney Tower and 0.5 mi (0.9 km) from Sydney Town Hall. SKYE Suites Sydney features an indoor pool and a fitness center. Dining is available at one of the apartment's 2 restaurants and guests can grab coffee at one of the 3 coffee shops/cafés. The property also has a snack bar/deli. A bar/lounge is on site where guests can unwind with a drink. Public areas are equipped with complimentary wireless Internet access. This luxury apartment also offers laundry facilities, dry cleaning/laundry services, and an elevator (lift). Parking is available onsite for a surcharge. SKYE Suites Sydney is a smoke-free property. SKYE Suites Sydney has 2 restaurants on site.